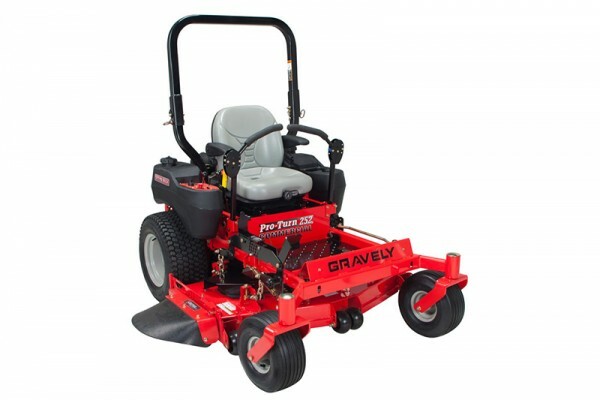 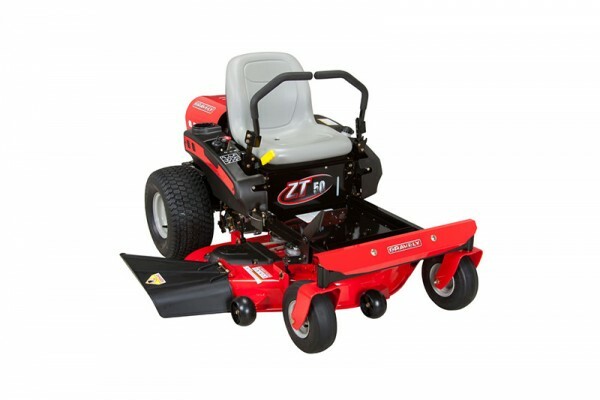 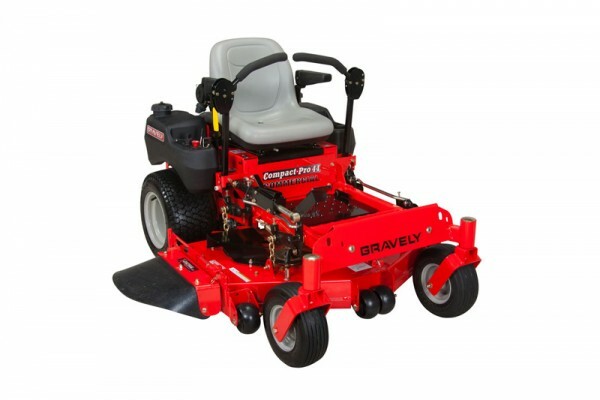 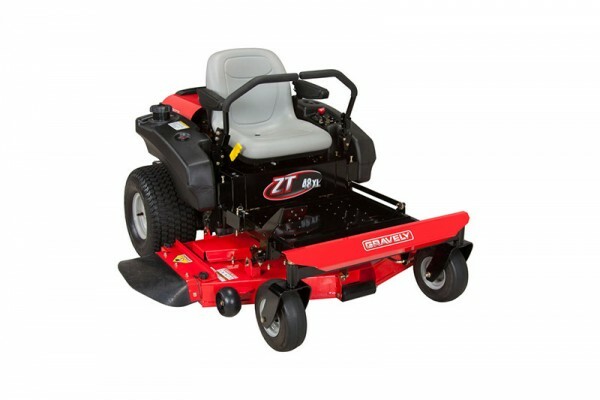 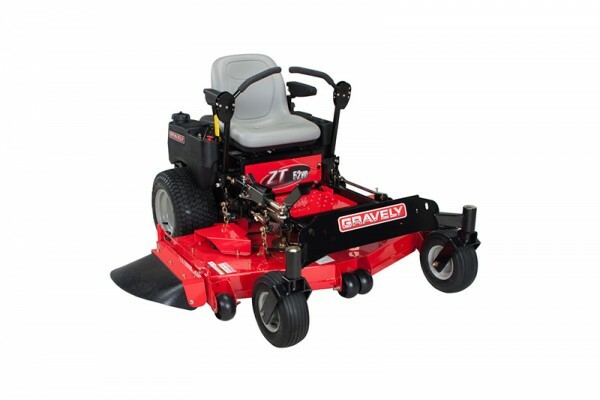 Gravely ZT HD Lawn Mower - Marina Inc.
Show the neighbors you mean business with the professional-grade performance of Gravely. 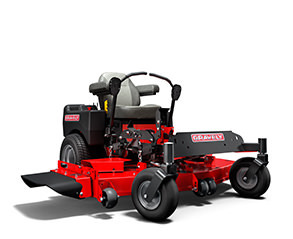 People trust us with their livelihoods. 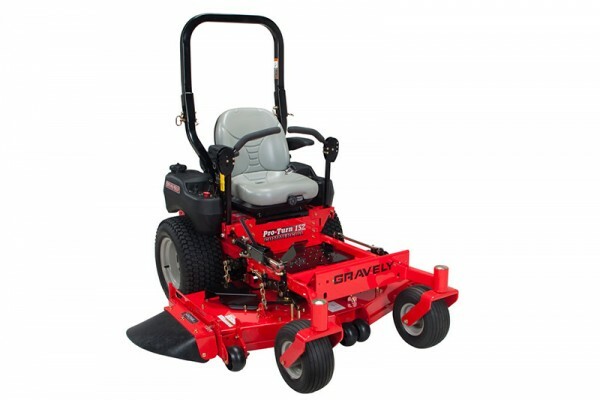 So you can rest assured that we are built to dominate any friendly neighborhood lawn rivalry.